I know when I went to my Pregnancy Shoots (the one's for my babies) I was a mess, I just didn't know what I needed to do, or what everyone needed to wear. I figured out I would do a list of some tips that can help you get ready for this exciting day. The purpose of a Maternity Photoshoot is that you and your family radiate and glow. Your photographer can help you choose a wardrobe that will look AMAZING (not great, but amazing) in your pregnancy shoot. They can also help you with tips on how to fix your hair/makeup. Discuss with your Photographer the style of shoot you are looking for and confirm they are able to do what you desire. Totally optional, but creating a Pinterest Board helps both you and your photographer with ideas for your shoot. Here is an example of one I have for inspiration. I also send a questionnaire to my clients that asks a few questions in regards to their needs which helps me as a Photographer to understand your needs and get better ideas. I have some Maternity Gowns in stock I offer my momma's if they match their style. I also recommend stores like www.pinkblushmaternity.com or www.mamabumprental.com which allow you to rent your gown of preference. Get yourself pampered. Enjoy it while you can and this is the perfect excuse (to tell your partner hehe) for it. Get your nails and toes ready for the shoot. Fix your hair nicely, maybe some light curls (very appealing for a momma). Do your makeup! Put a little more than what you normally would as usually the pictures tend to not reflect the makeup. If you don't know how to do your makeup ask your Photographer if they know anyone they can recommend. Some photographers include it in their services. The purpose of this is for you to feel the best you can. I know for me, I felt that my last pregnancy made me feel 10 years older. Getting all dolled up helped a lot with self confidence and to feel comfortable in front of the camera. Shirley Anne Photography is thinking about including Hair and Makeup as part of their package, let me know what you think. Plan ahead of time for specific props. Some momma's that I have photographed prefer to use props that I bring, others already have something in mind and they buy their own props. This is mostly based on your needs and you would want to discuss it with the photographer. Here are some example of props that can be used during shoots: flowers, crowns, shoes, sonogram pictures, chalk boards, flower crowns, leaves, keepsakes, letters, notes from parents to baby (hand written), baby clothes, garlands, bubbles, bows, balloons and so many more. Props make a session be special and tailored to your own family. It is very important to have outfits that are well coordinated. One assignment that you should do is pick out your partners clothes as well as your child's (if any). Unless daddy is super awesome at styling himself and he doesn't need your help hehe. Having complementing colors is a must have for a breathtaking sesison. 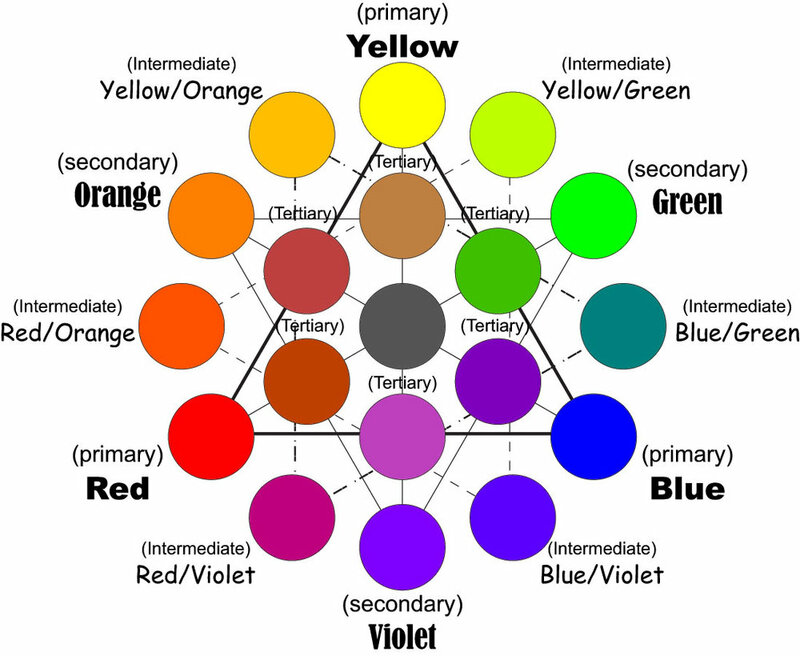 Use the color wheel as a guide. You can also look at Pantone's Color of the Year (which is gorgeous for 2017 btw) and check the shades of color they recommend to complement. If you need help, ASK YOUR PHOTOGRAPHER. Quick tip: Try to avoid all whites, jeans and white tops for everybody, or same exact colored outfits for everyone. The best thing is to color coordinate and complement. Here is a Pinterest Board I created with some ideas. Last but not least, DON'T STRESS. I know it's difficult, especially if you don't like to be in front of the camera. Just grab a cup of wine, I mean, if you want to, one doesn't hurt during pregnancy hehe and give one to your partner as well (hint hint), to help him relax. Relaxing will help you feel confident and comfortable in front of the camera. Meeting with your photographer before the shoot also helps to feel more comfortable. Hope these tips were helpful for your upcoming shoot. Do you have any tips to share with us? Please add them to the comment section below. Can't wait to hear what you all do.